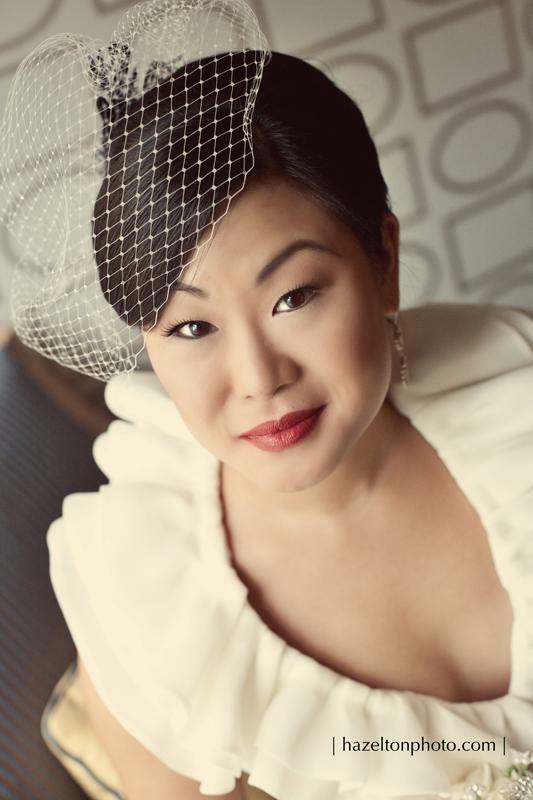 With their unparalleled commitment to helping women look and feel beautiful, the artists behind Visage Joli bring their enthusiasm and expertise to every occasion. 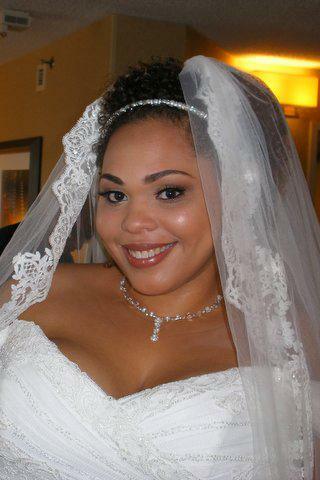 Weddings are their passion and their greatest joy is bringing out the natural beauty of their brides. 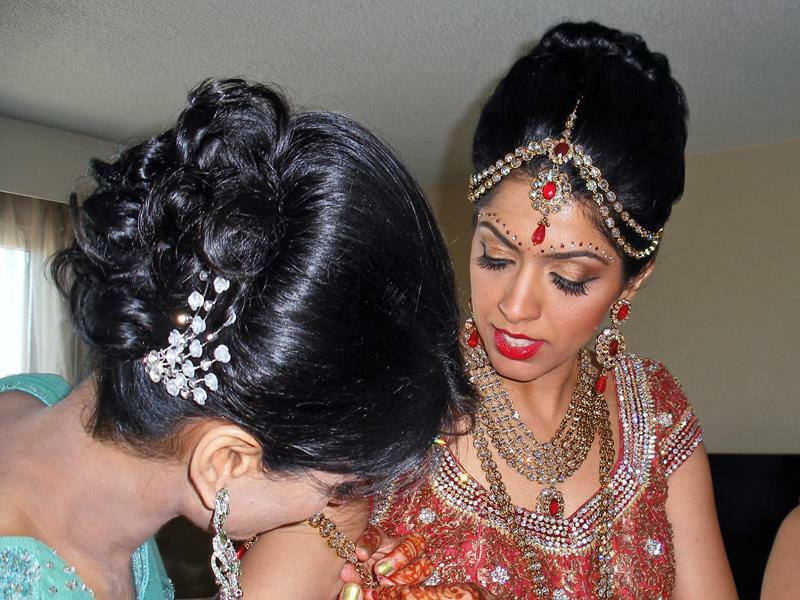 They provide a wide range of on-site wedding hair and makeup services for bridal parties including hair extensions and airbrushing. 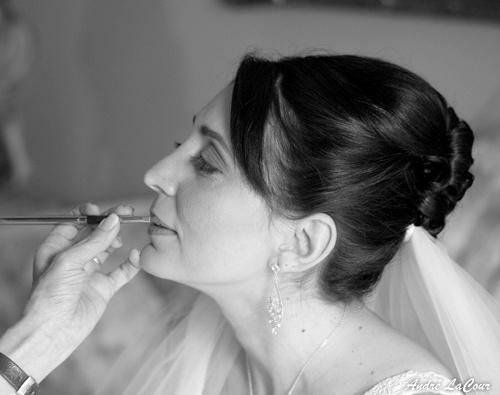 They use products guaranteed to last all day and well into the evening with minimal touch-ups. 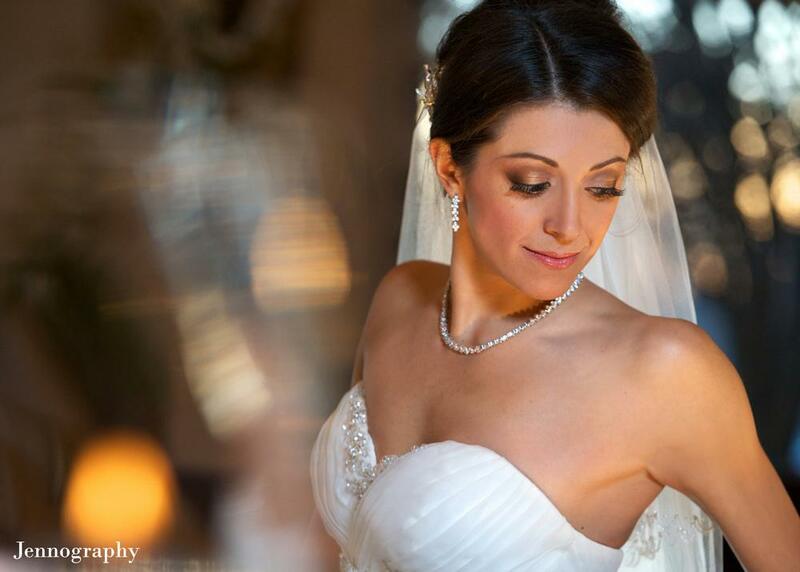 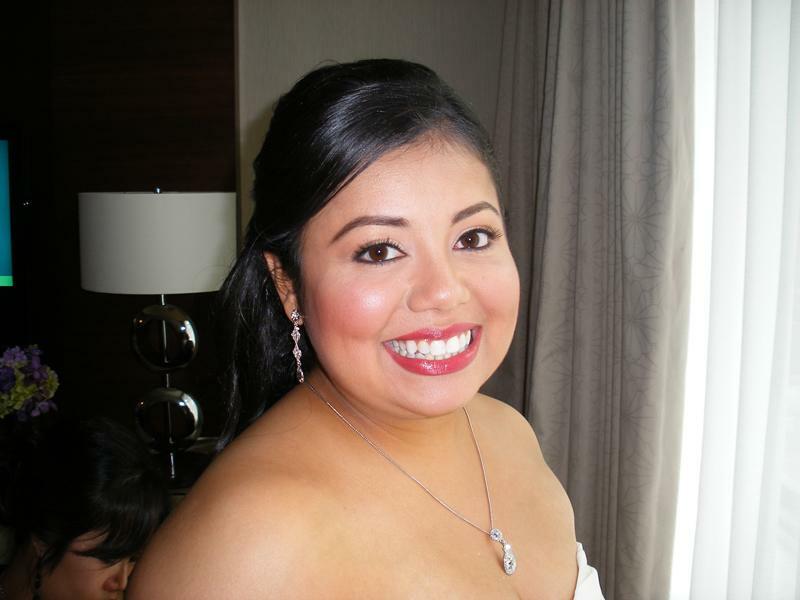 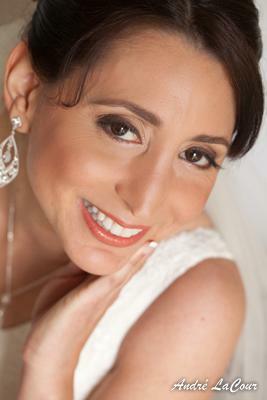 In addition to bridal makeup, Visage Joli can also be booked for engagement photo sessions. 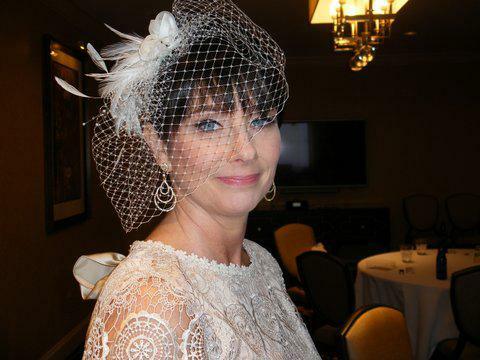 At the helm of Visage Joli is celebrity make up artist Wendy Kimmel whose impressive resume includes over 30 years of experience in film and television, including The Oprah Winfrey Show and CBS 2 Chicago programming. 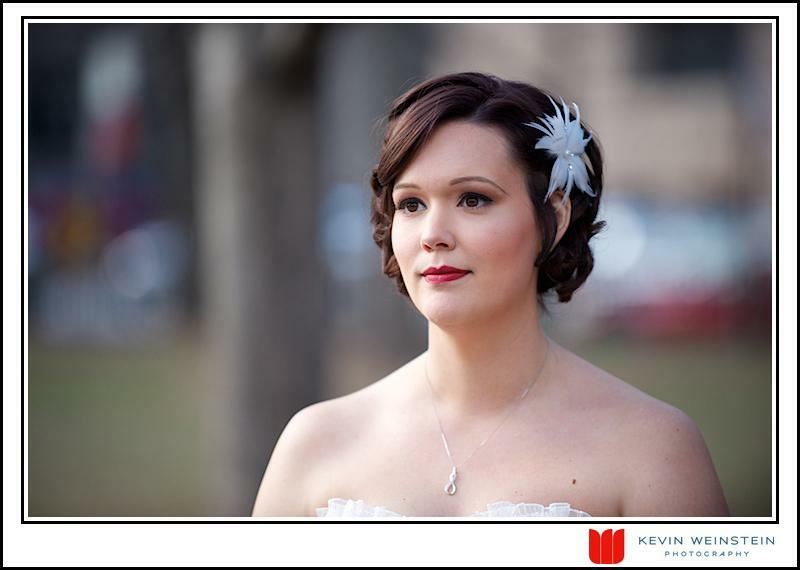 With a solid background in Fine Arts and having worked alongside top industry professionals, Wendy Kimmel and her team provide their brides with a skill set that truly sets them apart. 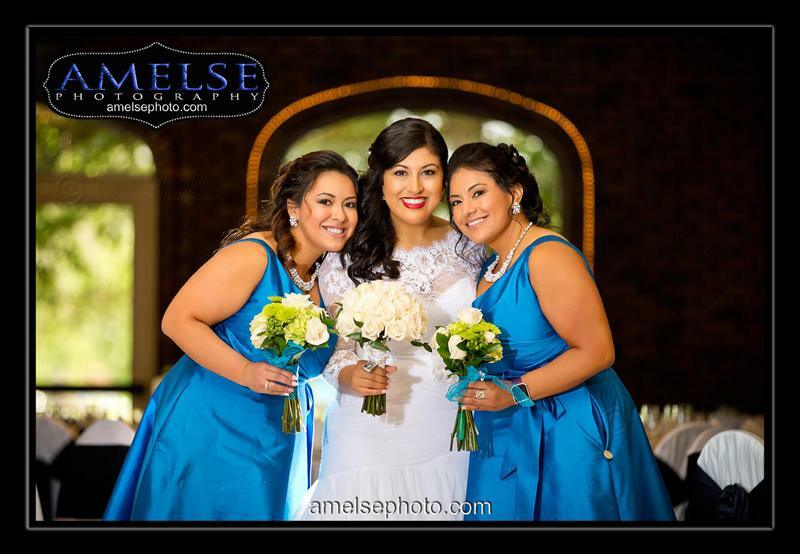 Brides who choose Visage Joli can feel confident knowing that they are good hands and will look flawless on their special day!